Home Did you know? (History) The reason why The Great Wall of China was built. The reason why The Great Wall of China was built. The Great Wall is an assembly of walls and fortifications built over the course of hundreds of years. Most of the Great Wall still in existence was constructed during the Ming Dynasty in the 14th century. 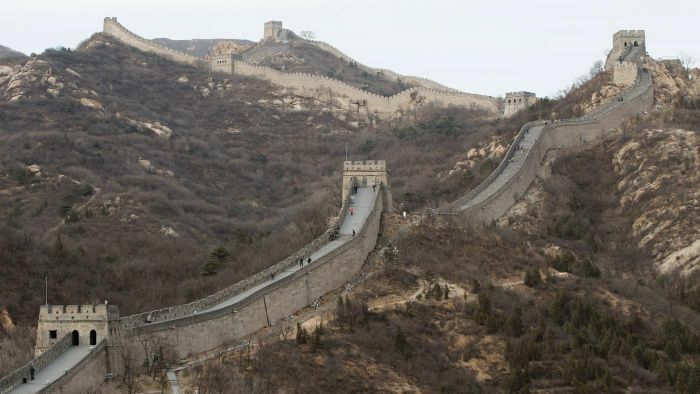 While the Chinese were locked in an ongoing conflict with Mongolian tribes, they turned their attention to wall building on the country's northern border. The wall was a key component in a largely defensive stance adopted after a period of expansion. While early sections of the wall were constructed of rammed earth, Ming construction incorporated the use of bricks and stone. During this period, thousands of watchtowers were constructed on the wall.